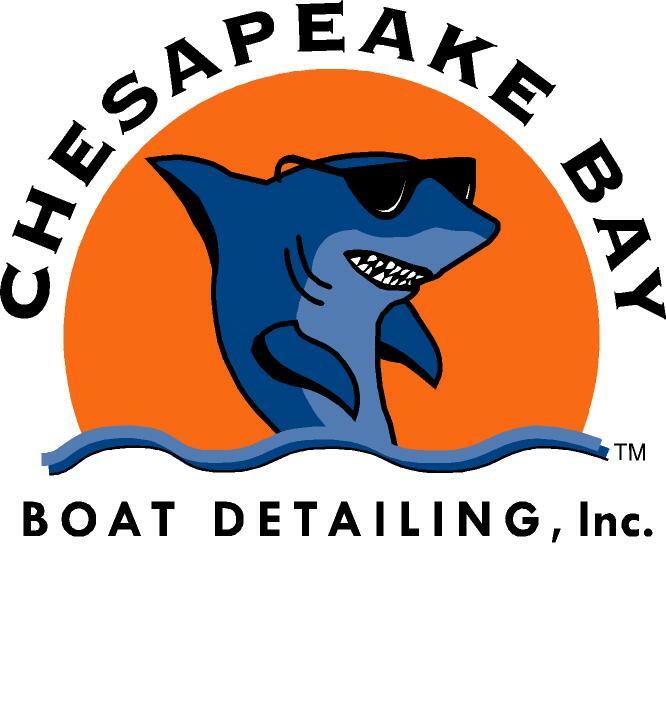 Chesapeake Bay Boat Detailing, Inc. - You Have To See This! Just click on the pictures below to see some of our best work. Pictures add weekly. Yours could be next! If you want your boat to turn out like this give us a call today!